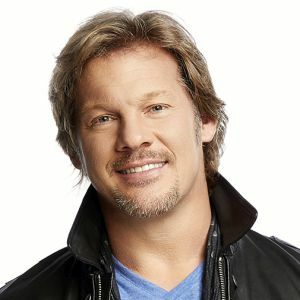 BUT I’M CHRIS JERICHO! 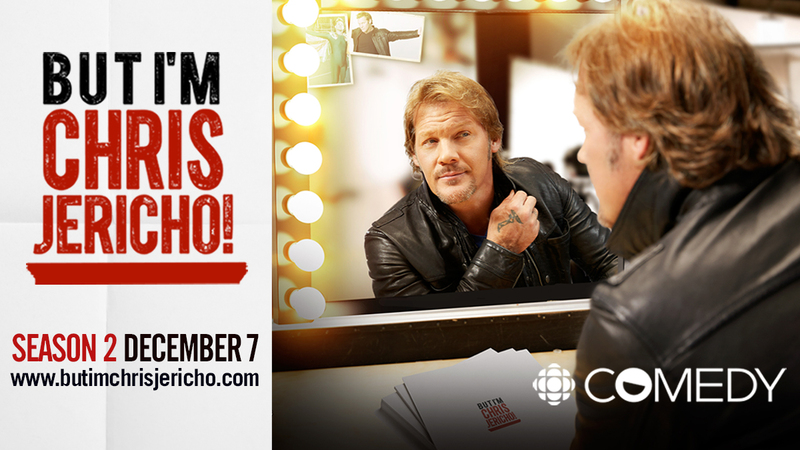 (6 x 8-10min), is a CBC original comedy series built around WWE superstar, actor, television personality, podcaster, writer and musician Chris Jericho. Chris plays a fictionalized version of himself in this tongue-in-cheek portrayal of his life. The new season follows Chris on the outs in the wrestling world, but starring in a low budget Canadian sci-fi series. With his reclaimed taste of fame inflating an already oversized ego, he is ushered into a new world of fans, strange producers, and malicious celebrities.